Visitors at the 2017 Detroit Motor Show will not see any official Porsche cars on display, as the Germans have decided, after a careful analysis, not to spend any cent of their hard-earned revenue in the event. 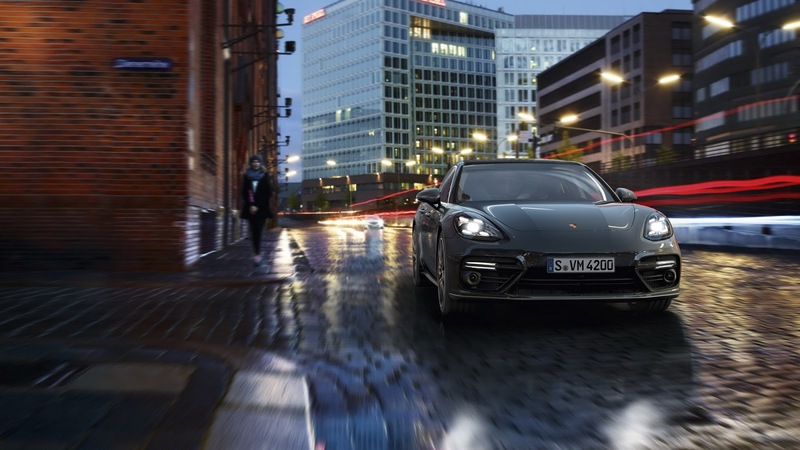 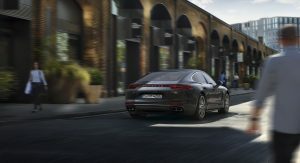 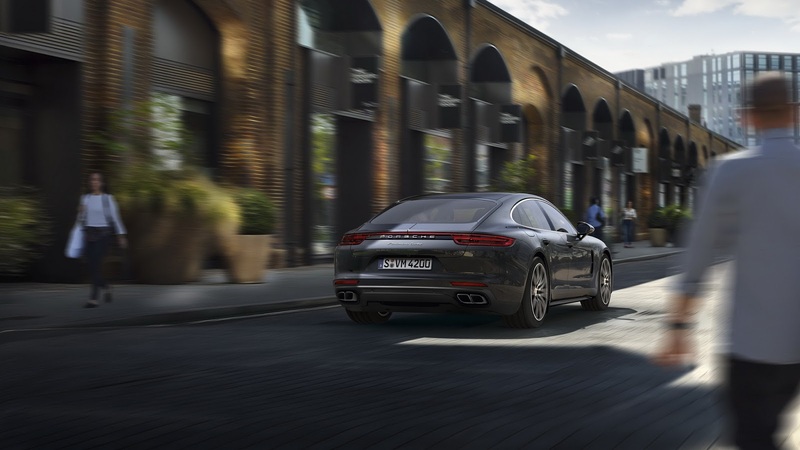 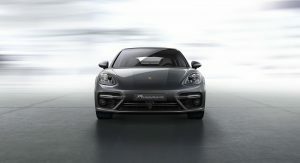 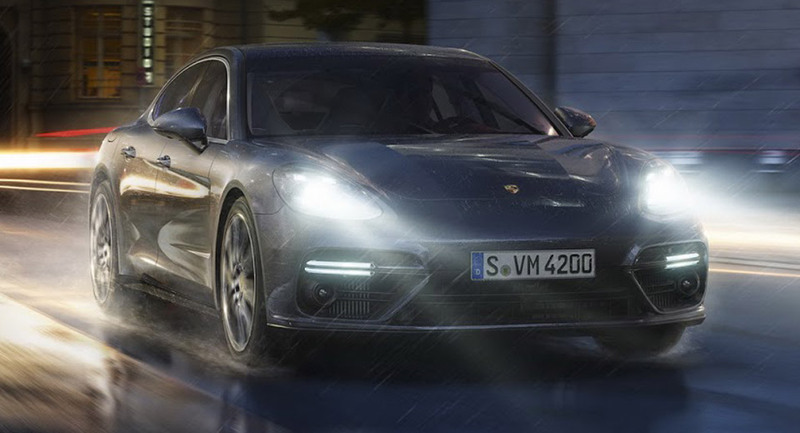 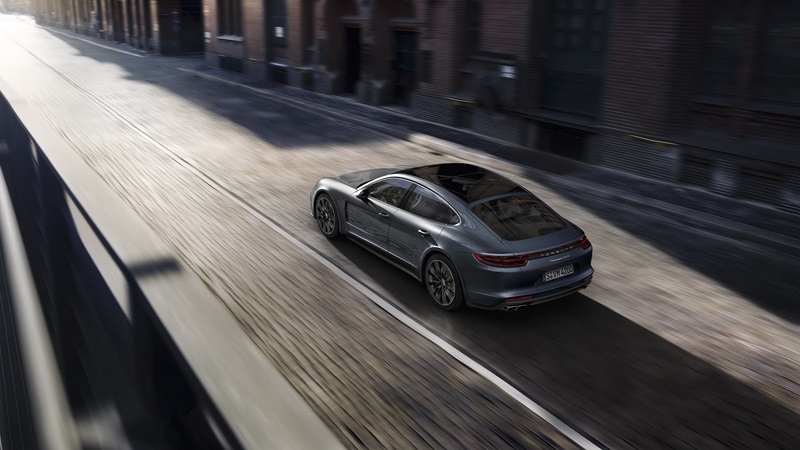 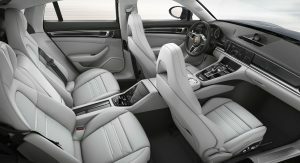 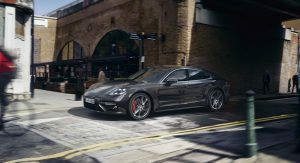 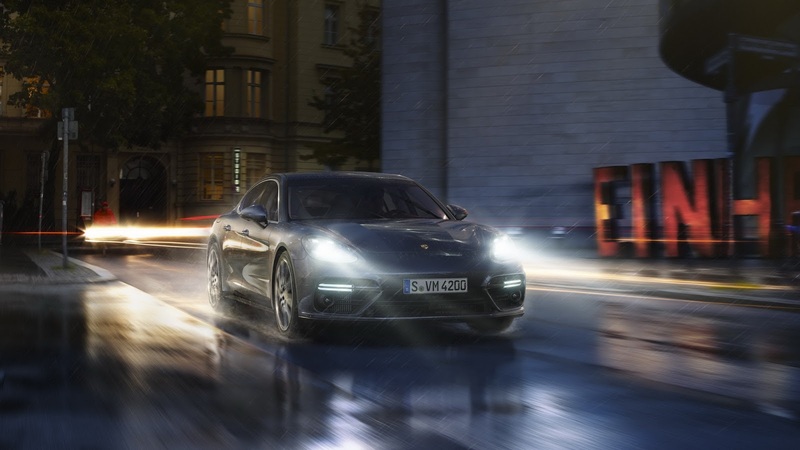 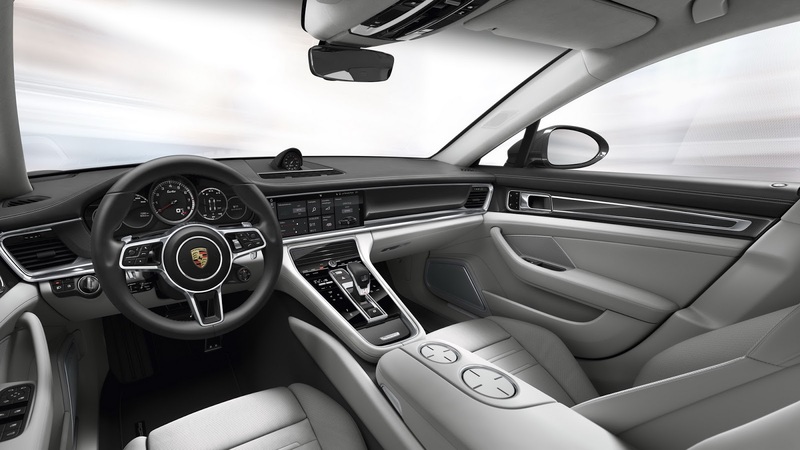 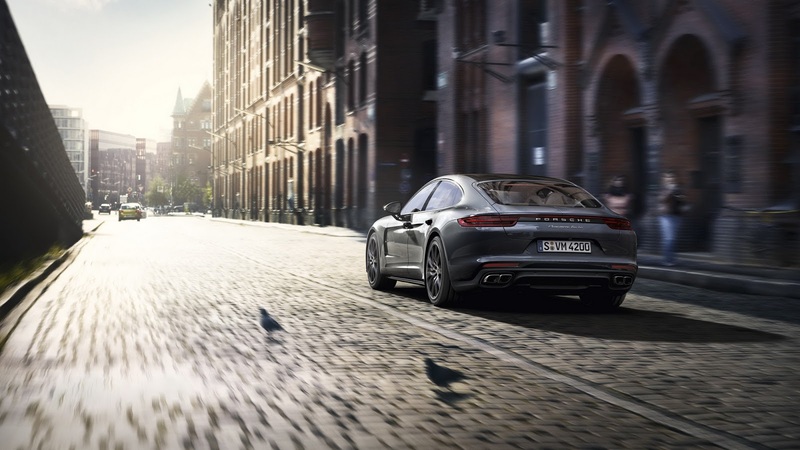 Seen more as a good environment for debuting new vehicles rather than selling cars, Porsche will skip the 2017 NAIAS, but that doesn’t mean that its operations in North America will be trimmed, as the brand will reallocate resources to the New York International Auto Show and to the Los Angeles International Auto Show, according to AutomotiveNews. 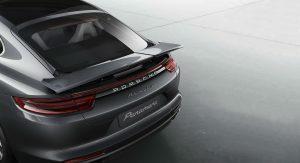 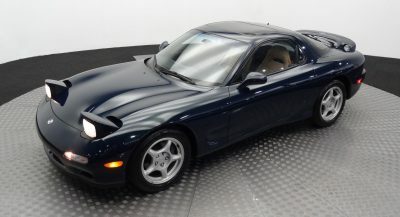 The latter, which will open its gates in November, is also seen as the most important one by the sports car manufacturer, and for a good reason, since Los Angeles remains Porsche’s biggest US market. 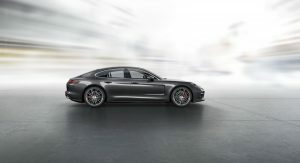 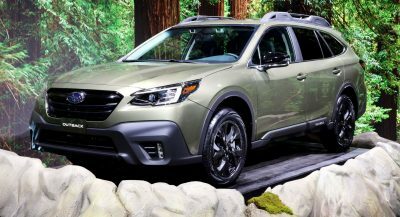 Besides the two motor shows, the company will also double the size of its exhibit at the 2017 Chicago Auto Show, scheduled to kick off next February. 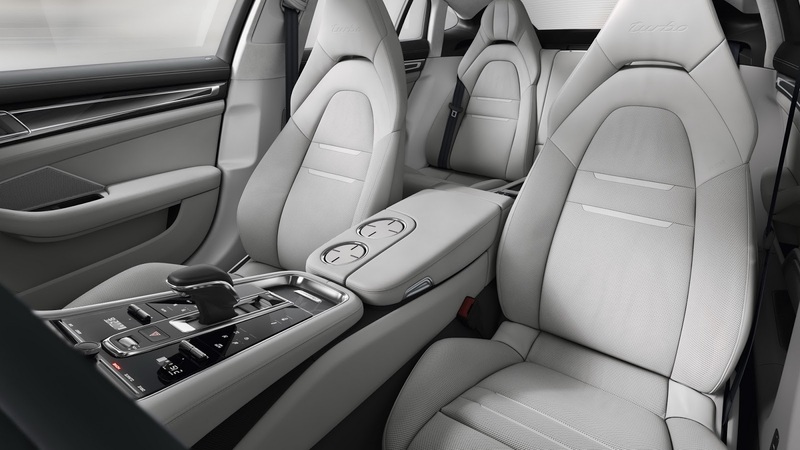 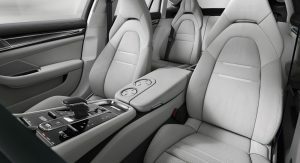 Porsche is not the first major automaker to skip the Detroit event, as Jaguar Land Rover, MINI, and Tesla were not present at last year’s edition. 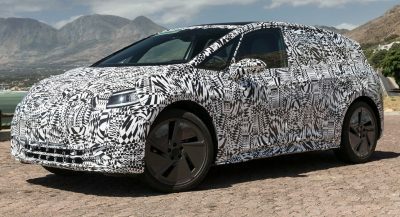 Moreover, this isn’t the first time when the VW owned brand has pulled such a maneuver, as it didn’t attend the 2008, 2009 and 2010 NAIAS either, when it cited similar reasons related to the cost and value seen as not viable.